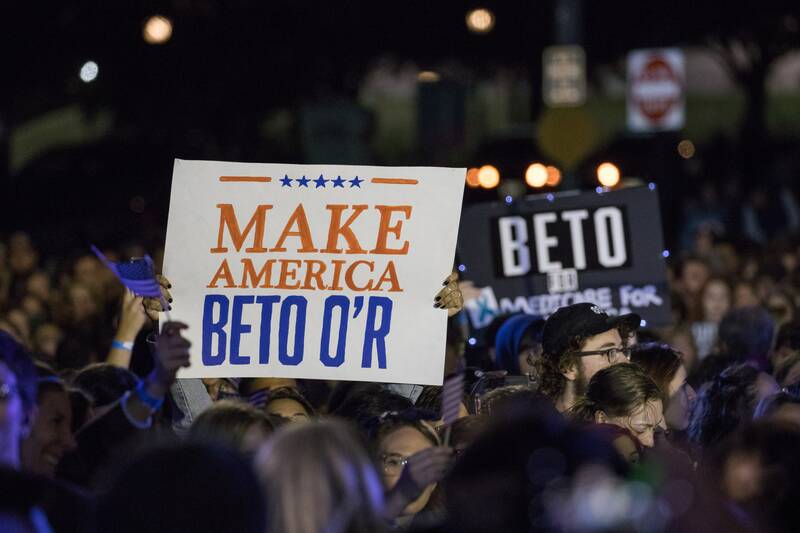 Potential White House hopeful Beto O’Rourke accused Donald Trump of fear-mongering on Monday and the Republican president mocked the Democrat as a "young man who lost" in dueling rallies that could preview the tenor of the 2020 election campaign. 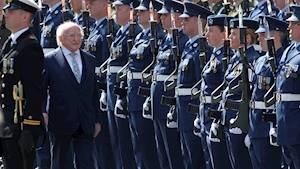 ● President Higgins leads Easter Rising ceremony in Dublin President Michael D Higgins has led a commemoration to mark the 103rd anniversary of the Easter Rising in Dublin. ● Hottest Easter Sunday on record for everywhere in UK but England It still got pretty warm down south. ● Seven fire crews on scene of north Norfolk building fire Firefighters from across north Norfolk are dealing with a property fire. 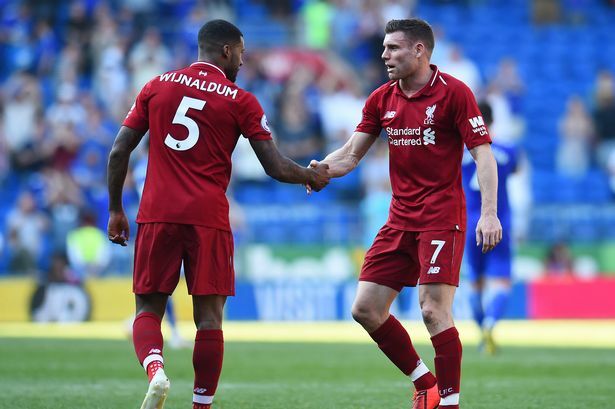 ● James Milner sends message to Liverpool teammate Virgil van Dijk with goal celebration against Cardiff He's only 33! ● Video captures 'despicable' woman tossing bag of PUPPIES into bin The woman casually dumps seven three-day-old dogs onto a pile of rubbish in baking heat in Coachella, California, before driving off. ● Egyptians vote for second day on constitutional changes Egyptians voted on Sunday for a second day on whether to back constitutional amendments that could see President Abdel Fattah al-Sisi stay in power until 2030. 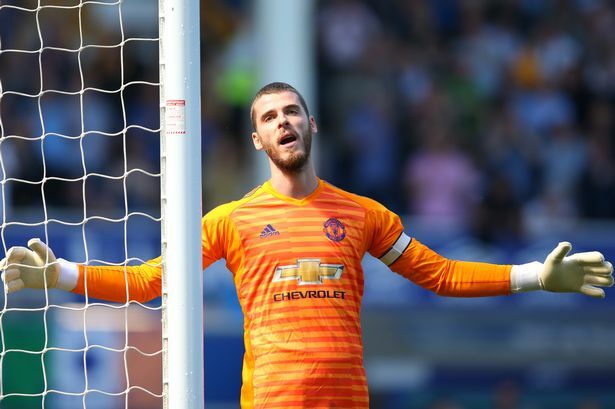 ● Karim Benzema hat-trick earns Real Madrid victory The Frenchman claimed a second-half treble as Real finally hit top gear.